It’s no secret that the tech sector is thriving. New startups are popping up every day on the streets of Silicon Valley. Billions of venture capital is thrown around in California like it’s petty cash. It’s clearly a lucrative and exciting industry, but how do you find your way in? Well, it’s all about honing your skills in one of the key areas. The skills needed are technical, in-depth, but fairly easy to learn. Best of all, you can learn them yourself. If you’re wondering what the most important topics are, you’ve come to the right place. Content rules the world in the tech industry. Video content is what keeps YouTube running. In fact, there four billion YouTube views every single day. Meanwhile, on Facebook and Twitter, individuals and companies are busy sharing pictures and videos too. If you can’t edit and create professional content, it’s difficult to compete in this new arena. Learn the basics of PhotoShop for pictures. Then, learn the essentials of Final Cut Pro for video. It’s easier than you think, and you’ll thank yourself. It’s become more vital than ever before. Having a central hub and website is essential for your new business, or landing a job in the tech industry. Whether you’re building a portfolio website or an eCommerce store, you need the basic skills. 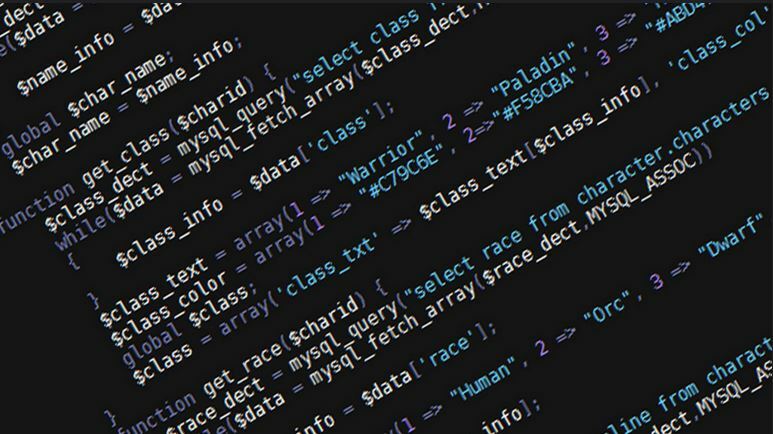 If you want to set yourself up for a long-term career in tech, start learning a complex coding language. The likes of Ruby and Java will set you up for a serious position at any fledgling firm. Adobe is the perfect package for any creative in the tech industry. We’ve already mentioned Photoshop (which is an Adobe package) but there are countless others. There’s Adobe InDesign for publishers and media experts. There’s also Adobe Captivate which is perfect for eLearning and story boarding. In fact, you could take Adobe Captivate training courses, and learn everything there is to know about the software. Ten years ago, the folks who took the initiative and learned how to build websites have the upper hand. They’ve now secured all the best tech jobs in Silicon Valley. But, what about the next decade? Take it from us, the decade will be dominated by apps. As apps make their way into our cars and watches, they’ll become more vital than ever. Meanwhile, smartphone internet use is overtaking desktops. There’s a revolution coming, and it’s all about apps. The only downside of the tech industry is the volume of competition. Everyone is trying to create the next breakthrough tech startup. So, how do you break through, and outshine your rivals? Simple, you must master the art of digital marketing. Use social media, SEO, and advertising to gain the upper hand, and leap past your competitors. Without a sound marketing strategy, you won’t make it in the big leagues! That’s all for now, folks! Where would you start your learning, and have we missed any crucial skills?